U.K. lawmakers have been probing Huawei's position at the heart of the country's telecoms network. 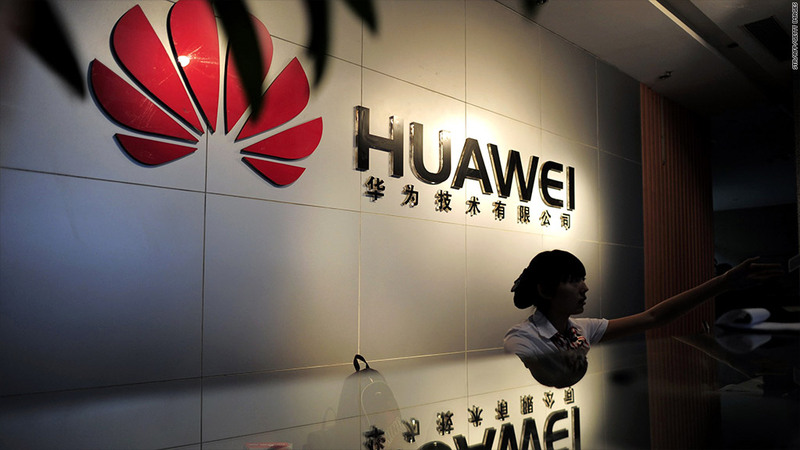 The U.K. should monitor the operations of Chinese telecom Huawei within its borders more closely to reduce the risk of cyberattacks, according to a parliamentary report published this week. The Intelligence and Security Committee found significant failings in the way the U.K. tries to protect national security while encouraging foreign investment in strategic infrastructure such as telecom, energy, and transport networks. Huawei's transmission and access equipment plays a critical role at the heart of the U.K. telecom network. Under a contract signed with market leader BT, the Chinese firm began deploying its equipment in 2007. China's largest telecom firm operates in more than 140 countries and generates over 70% of its revenue outside China. Yet it has been shut out of the market for networks in the U.S. and Australia over concerns that it could open the door to hackers or spies from China -- charges Huawei strenuously denies. The U.K. committee said most concerns surrounding Huawei relate to its perceived links to the Chinese state, which generate suspicion as to whether Huawei's intentions "are strictly commercial or are more political." "Whether the suspicions are legitimate or unfounded, we consider it necessary to ascertain how Huawei came to be embedded in the heart of critical national infrastructure," the report stated. The lawmakers said that, theoretically, the Chinese state may be able to exploit vulnerabilities in Huawei's products to gain access to the BT network for spying. Huawei and the U.K. government sought to minimize that risk by creating a cyber-security evaluation center, known as the Cell, in 2010. The Cell -- run by Hauwei employees vetted by U.K. security services -- tests all Huawei software and hardware updates for high-risk components before they are deployed. The report found that U.K. intelligence agencies have confidence in BT's management of its network, but said risk could not be eliminated entirely. It urged the government to carry out an urgent review of the effectiveness of the Cell, and called for greater oversight of its operation by the intelligence agencies and more involvement by government in the selection of its staff. Huawei, which employs 890 people in the U.K., said it has the full support of the U.K. government and its customers, including BT. "Huawei is willing to work with all governments in a completely open and transparent manner to jointly reduce the risk of cyber security," it said in a statement.